Does the High-Tech Livia Really Turn Off Cramps? 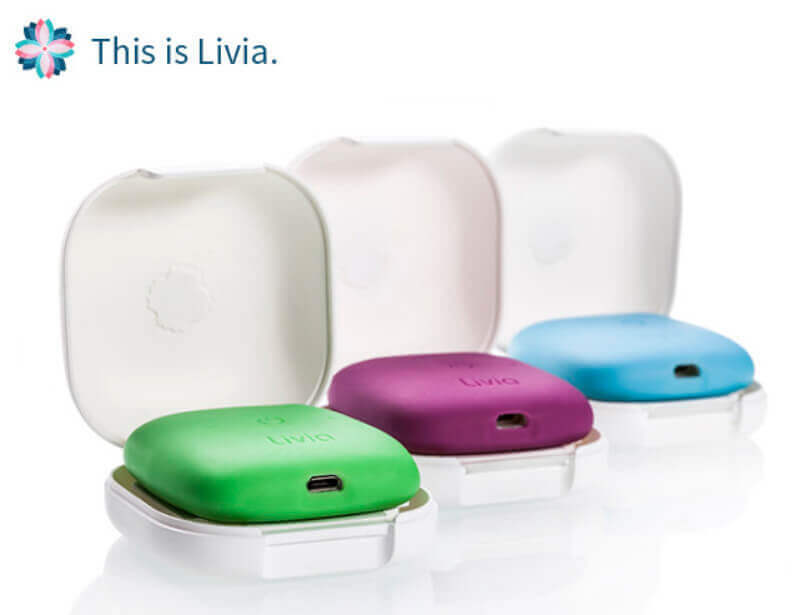 Home » Blog » Does the High-Tech Livia Really Turn Off Cramps? There’s a new buzz in the world of women’s health, and it’s coming from a medication-free method of dealing with menstrual cramps called Livia. 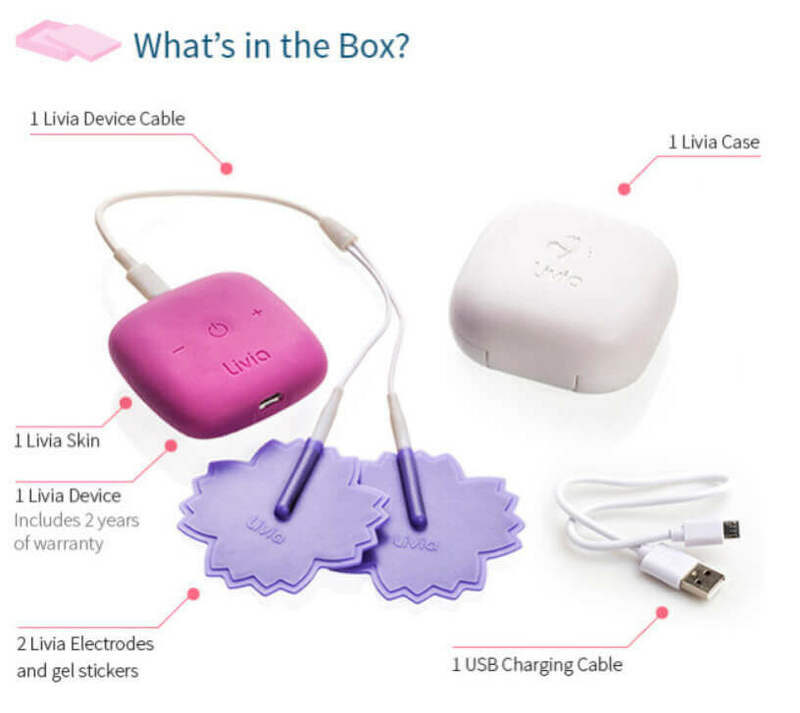 Livia is being marketed as a high-tech “off switch” for your menstrual cramps. It works by using electrical nerve stimulation to essentially trick your body into not feeling the pain of cramps. 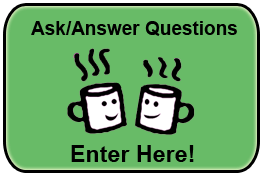 The electrical pulses are transmitted by a small, portable, battery-powered device that you clip onto your clothing. Those pulses reach your body through two gel pads that you stick to your lower abdomen. 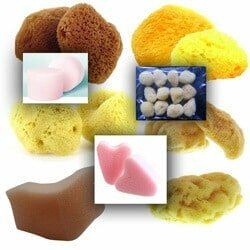 You could alternatively place them onto your lower back if that’s where you’re feeling the pain. The pulse of electricity doesn’t hurt, and many people say the pulses feel like a gentle vibrating sensation as the electricity blocks pain message from being sent to the brain. You can adjust the Livia’s intensity from low to high depending on your pain level. Hold on, isn’t that just a TENS machine? 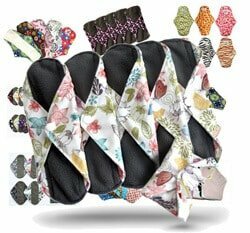 The makers of Livea say that their device works on principles similar to TENS devices that have been safely used since the 1960’s to treat pain; however, Livea operates on a particular frequency and wave shape that’s been developed to reduce the pain of menstrual cramps optimally, they say. Why would anyone want to use it? The traditional method of dealing with cramps has been to pop fistfuls of ibuprofen. However, like any medication, ibuprofen isn’t without side effects. It can cause rashes, dizziness, nausea, diarrhea and heartburn, among other things. It also makes some people feel drowsy. Livia is made to replace the need to take painkilling drugs. Livia has been clinically tested on 163 women and reportedly had very favorable results. They say that it reduced even severe pain by about 80 percent. The company says that anyone can use this except for people with a pacemaker or a heart rhythm problem. They’re currently close to finishing the approval process with the FDA and CE-Mark. Regular TENS machines have been tested for treating menstrual cramps too, and they also showed beneficial results. One study compared the effectiveness of TENS, ibuprofen and a placebo TENS device (it didn’t actually transmit pulses) to each other. The women using the TENS and the fake TENS were allowed to use ibuprofen as a “rescue” if the cramps were painful enough to merit that need. Forty-two percent of the women who used TENS reported good to excellent subjective pain relief, compared to only 3.2 percent of the women with the placebo TENS. Interestingly, the TENS users also reported reduced menstrual flow, clot formation, fatigue and diarrhea compared to the placebo TENS group. Additionally, many more of the women who were using TENS for cramps didn’t need any ibuprofen at all or required a lot less than the placebo group and less than the group of women who took only ibuprofen throughout the study. The study concluded that TENS with a small amount of ibuprofen is an effective way to manage the pain of menstrual cramps. 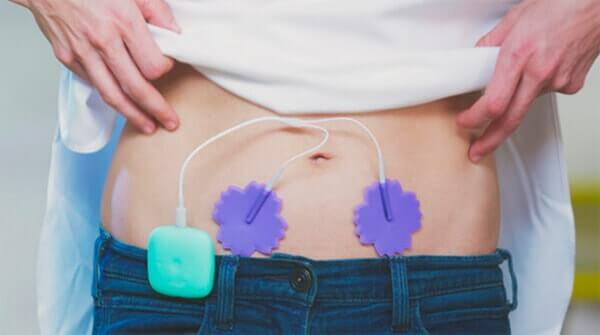 Based on that research, I believe that the Livia really will work although Livia hasn’t made any claims about its devices effect on menstrual flow or clotting like in the TENS study. If you’re in that group that experiences severe menstrual cramps, 80 percent relief of pain that Livia provides may not be good enough, and you’ll probably want to take some ibuprofen to eliminate the remaining 20 percent of pain. That’s still a lot less ibuprofen than you’d have to consume otherwise. Livia should be released to the market in October of 2016 for a retail price of $149 per unit. You can save a bundle on it now if you head over to their Indiegogo campaign. Each Livia will come with the Livia device, two electrodes, one device cable, four gel pads, a case and a USB charging cable. The battery charge lasts for about 15 hours before it’ll need to be recharged. The device itself is designed to last for many years, potentially saving you on the cost of pain pills over time. If you’re looking for a drug-free way to deal with menstrual cramps, the Livia just might be the way to go.